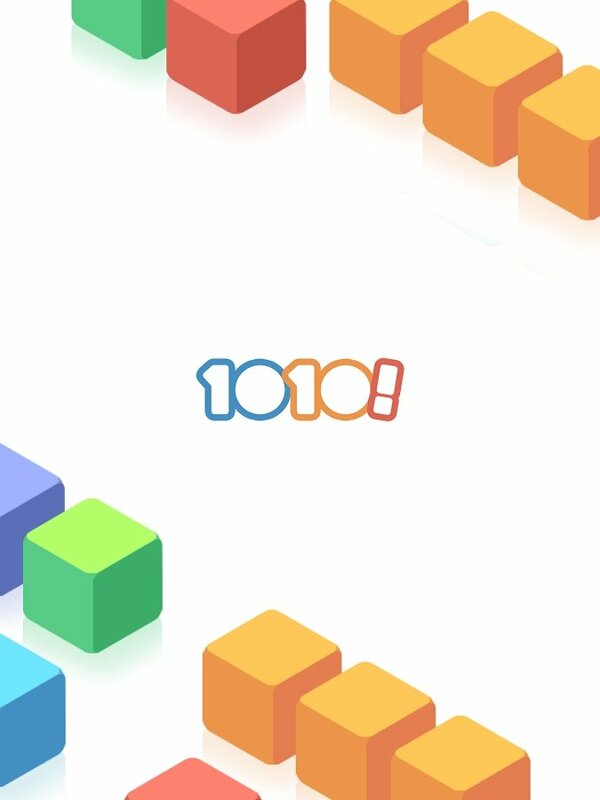 Yet another game that's going to keep you glued to your screen: 1010! 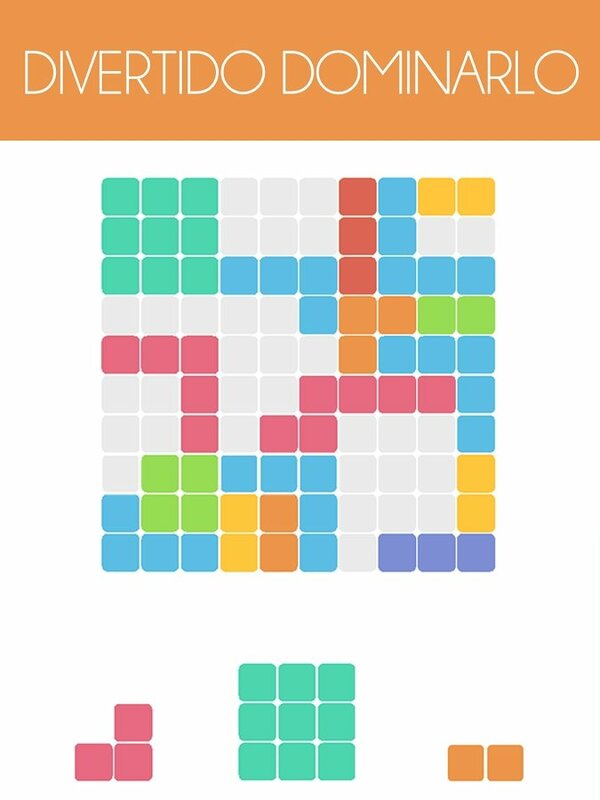 is a puzzle game with a very simple approach that reminds us Tetris... that's the reason why it's so enjoyable and addictive. 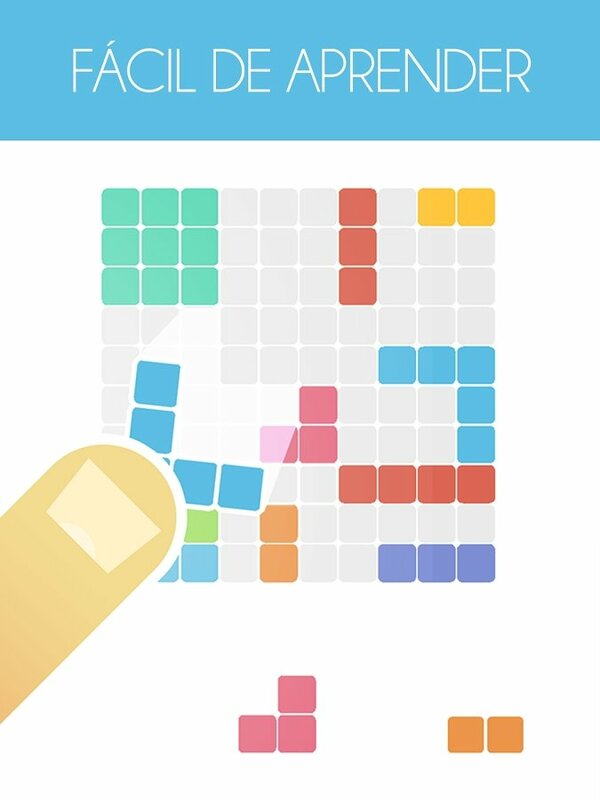 Your mission is to create both vertical and horizontal rows that cross the entire panel to be able to destroy them. 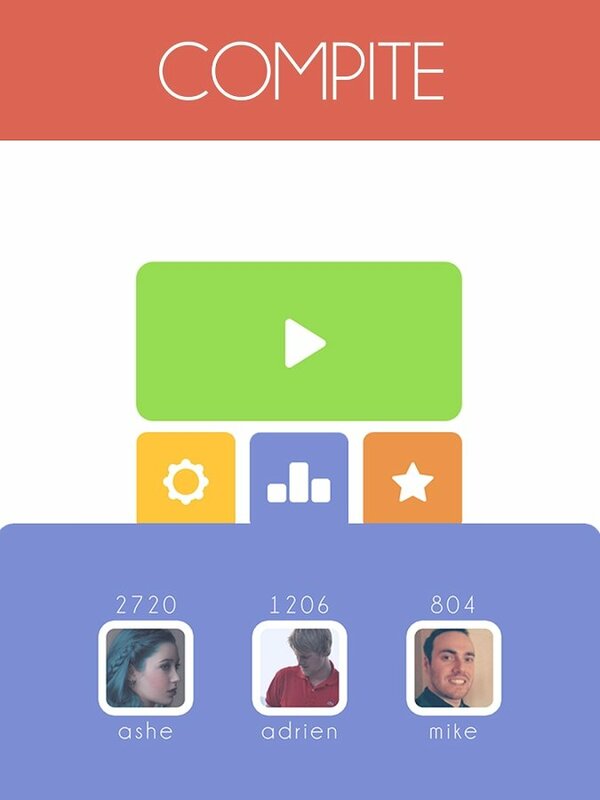 You can wipe several of them out at the same time and, as you probably already know, it will be game over if you fill the screen without being able to move. Possibly your next gaming doom. 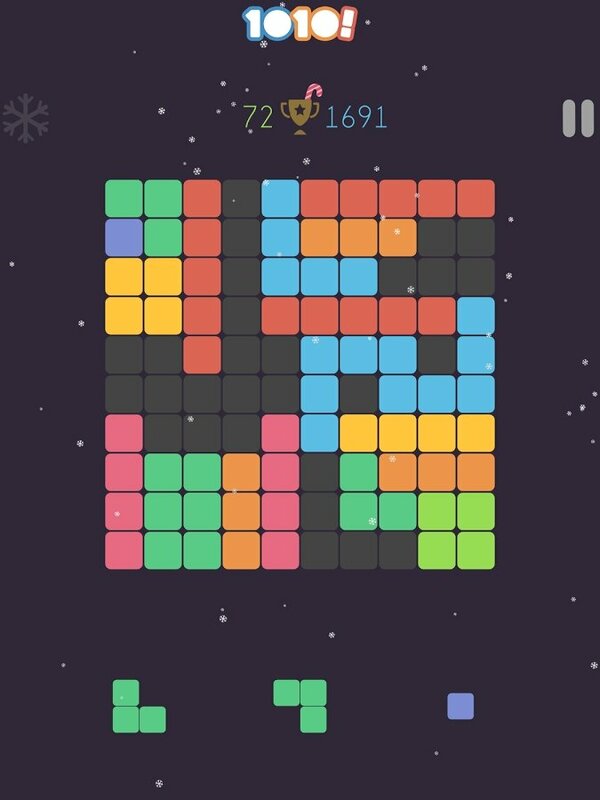 There are no time limits, you only have to fill in the grids with the blocks that fit in. Are you ready?